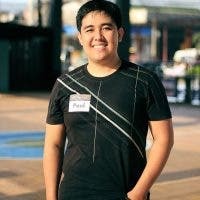 The typical Filipino loves food and basketball. I am personally not really into the baller life, but when I get to watch amazing plays, the inner basketball fan in me cheers along with the crowd. Somehow, that appreciation is within us all. 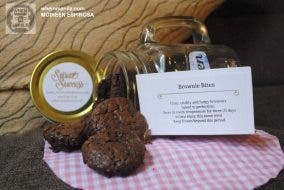 The amazing concept of Buendia Food by the Court taps into the Filipino’s innate love for basketball and their love for awesome grub. 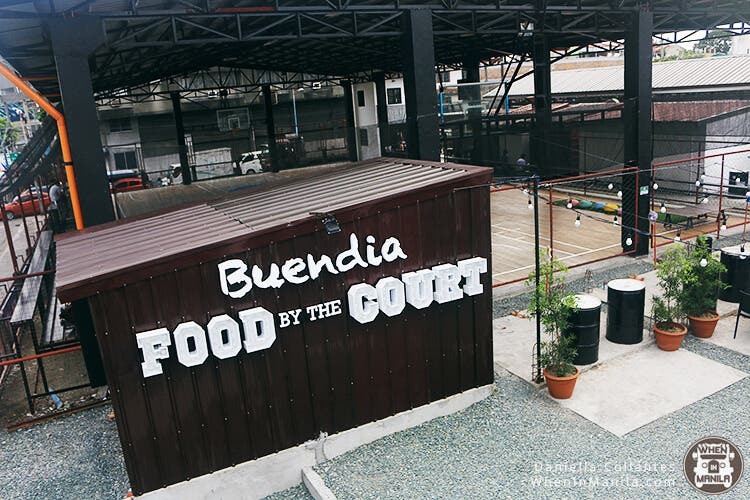 Buendia Food by the Court is a unique concept that marries the booming food park trend with a basketball court right beside it! Yes, you can watch people play, or even play with your friends! It’s like a sports bar, only many times better since the action’s live! 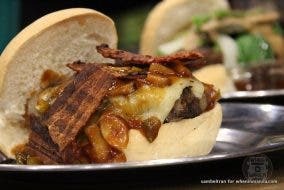 We recently took a look at this unique food park to see what it has in store for everybody. 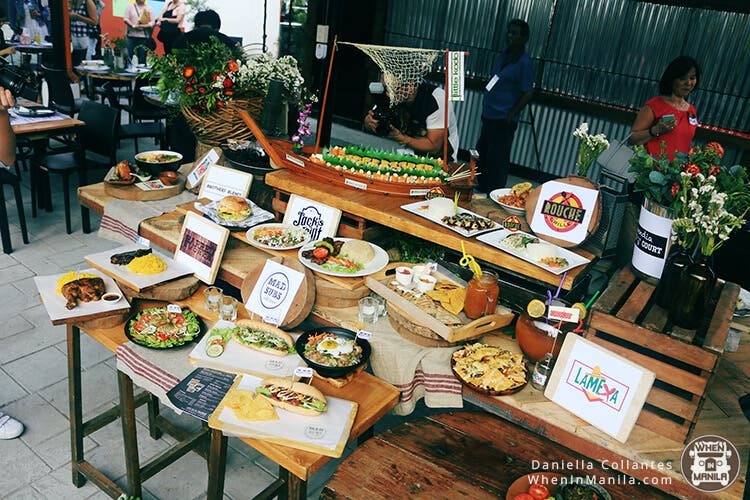 The food park hosts 17 merchants that can satisfy just about any person’s preferences. Want meat? They got it. Tons of it. Pretty Patties! Get the reference? 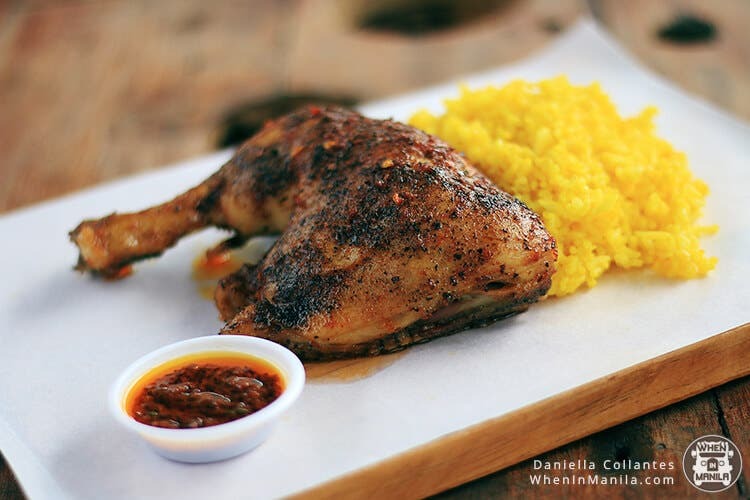 Awesome Peri-Peri Chicken! That spice rub is a killer! Oh, my favorite! PORK. BELLY! Check out the next page for more!